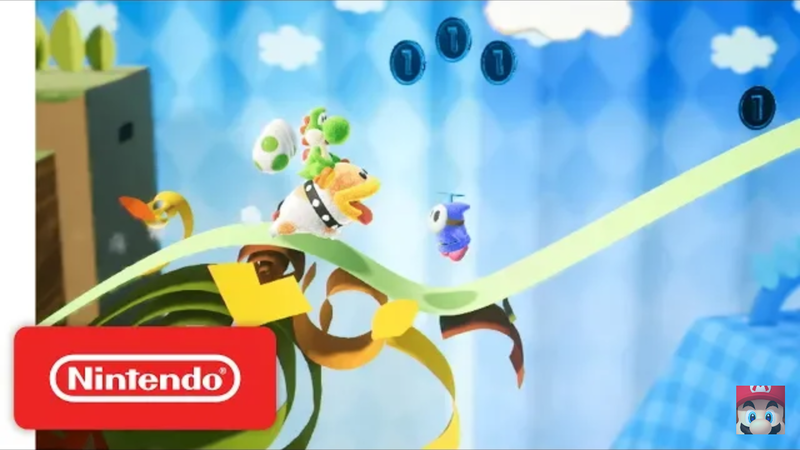 Nintendo have recently uploaded a new overview trailer for Yoshi’s Crafted World. The trailer showcases some of the things you can do in the game like gobble enemies, flutter jump, ground pound, Mellow mode and more. You can check out the 5-minute long overview trailer below.